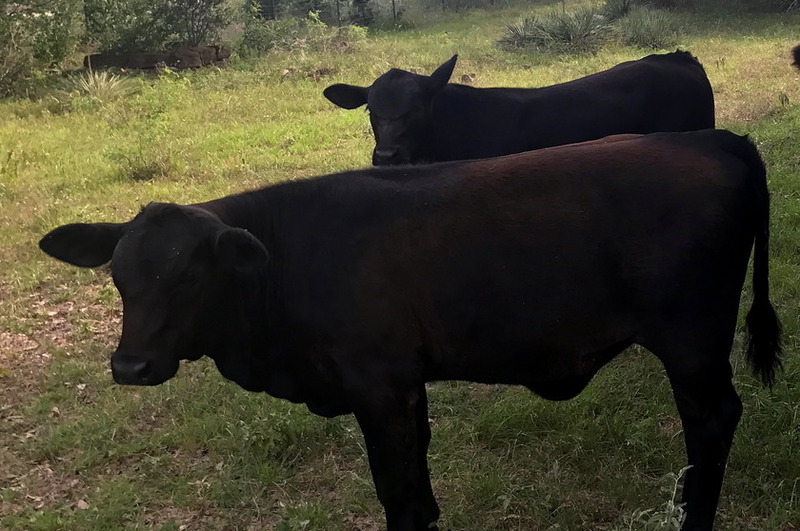 At Holland Cattle & Sheep in Marble Falls, Texas, we FULLY PASTURE RAISE Dorper lambs and Brangus cattle. Being a 6th generation ranchers, my great-grandfather, Samuel E. Holland was the first homesteader in Burnet County. We still raise sheep & cattle on the very same land with the very same time-tested methods. The quality of our meat and the highest standards of ranching practices are our only priority.